Achieve perfectly shaped brows to accentuate your face. These reusable stencils are easy to use. With 4 stencils to choose from curved arch, soft arch, structured arch and full arch, it makes these brow stencils suitable for all brow and face shapes. 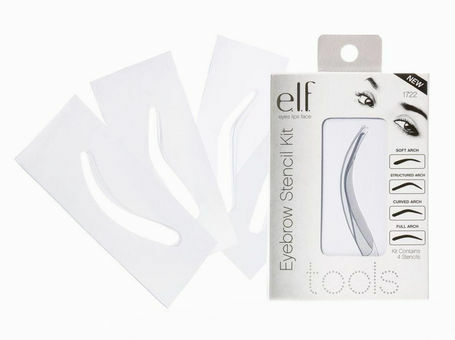 Now your eyebrows can look picture perfect everyday.